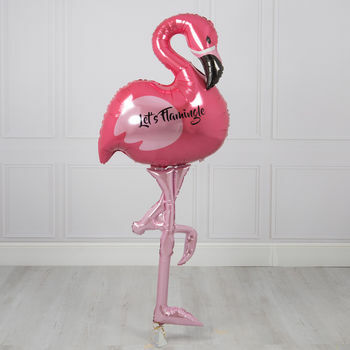 Get fabulous with this gorgeous foil Flamingo Balloon! The must-have party accessory this summer. 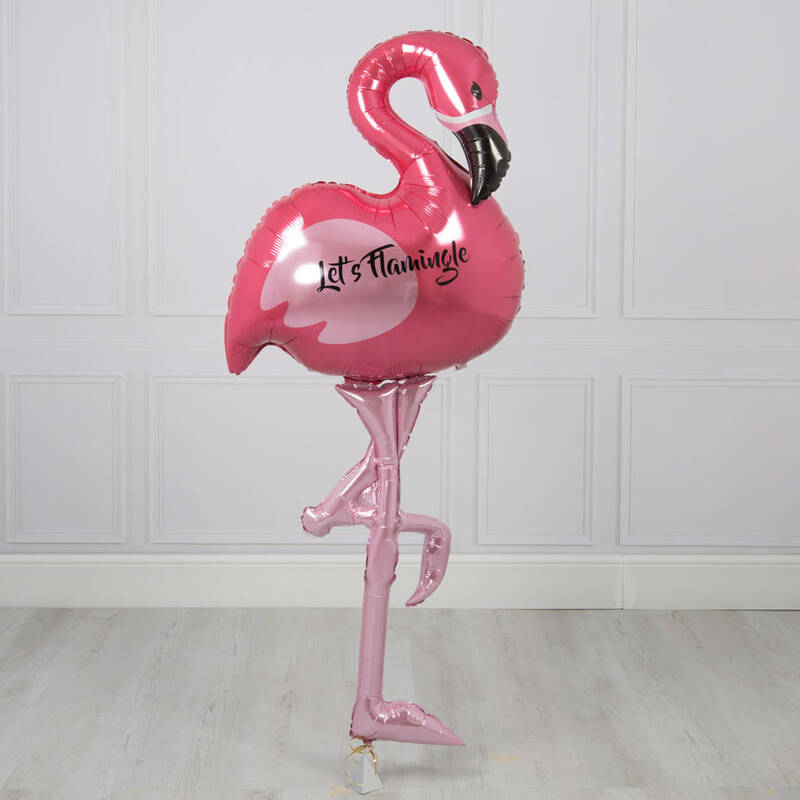 You can personalise this balloon by adding your own gift message at the checkout which will be printed on a Bubblegum Balloons gift tag attached to the balloon weight. For the perfect gift, choose to have your balloon sent out inflated in the post! Your balloon will arrive at the recipients door, ready to float out of the box on arrival. You also have the option of purchasing this balloon flat, ready for you inflate yourself. Ideal if you need to transport your balloon or you wish to simply air-fill it. The balloon is made from the highest quality balloon foil and filled with helium. This balloon will last for a couple of weeks! 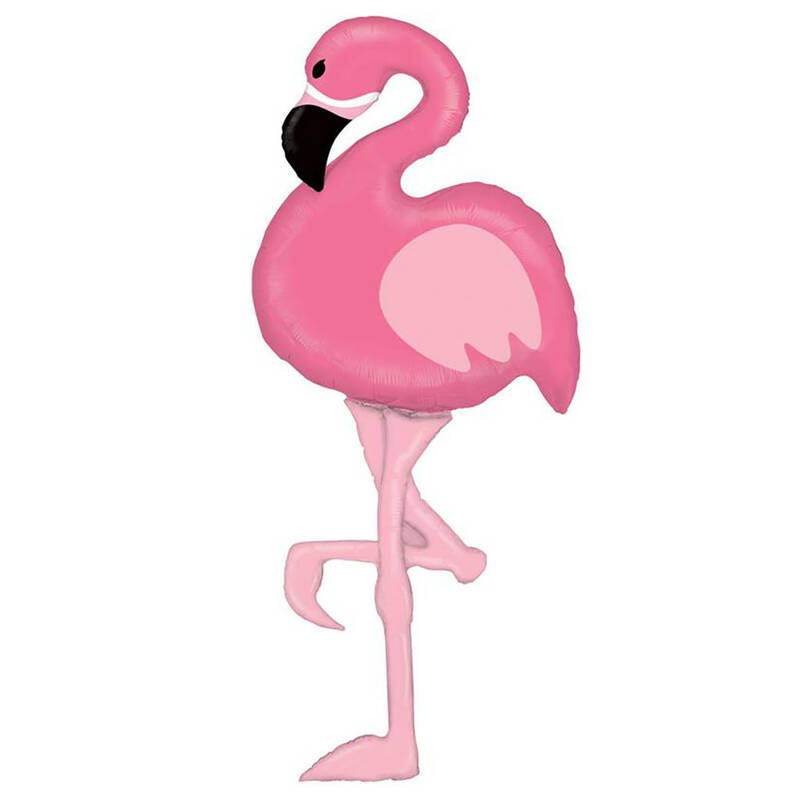 The flamingo balloon is an impressive 5ft in size!